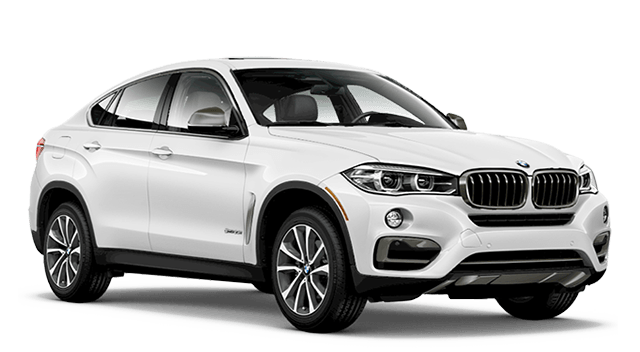 The 2018 Mercedes-Benz GLE and the 2018 BMW X6 run so close to neck-and-neck that even the most well-informed drivers around Los Angeles frequently find it hard to choose between them. Neither will disappoint, but expert consideration shows the Mercedes-Benz GLE pulling steadily yet perceptibly ahead across factors as diverse as safety, comfort, and onboard technology. 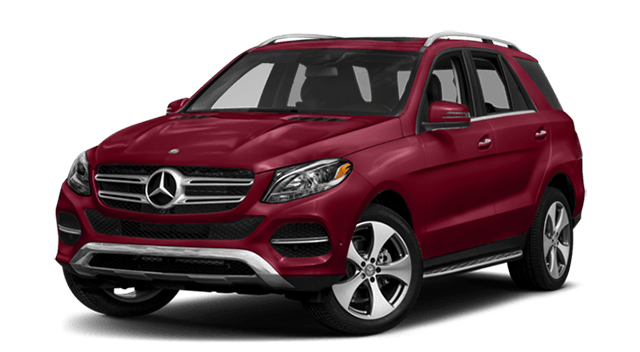 The latest Mercedes-Benz models have been defined by a tremendous focus on driver-assistance technology, so not even the 2018 BMW X6 matches the 2018 Mercedes-Benz GLE when it comes to safety. ATTENTION ASSIST®: Continuously monitors up to 70 parameters of driving behavior, providing an alert should you exhibit signs of drowsiness. Crosswind Assist: Gauges the impact of strong side winds on stability and handling, then adjusts drive systems to compensate. PRESAFE®: When instability is detected, the windows and sunroof are closed, front seat belts tightened, and front passenger seat adjusted to ensure optimal protection in the unlikely event of a collision. Rear Seat Entertainment System: LCD monitors fitted in the front head restraints play independently from DVDs and video game consoles. Android Auto: Both vehicles adopt Apple CarPlay, but only the Mercedes-Benz GLE offers Android Auto. In-Car Wi-Fi Hotspot: Enjoy a high-speed connection to the web without running down your cell phone’s data plan. The new GLE feels like a home away from home, your own private sanctuary whether zipping between Beverly Hill and Van Nuys or taking a vacation from Los Angeles down to San Diego. Features unavailable with the new BMW X6, including an available massage function for your multi-contour front seats, turn even the longest journey from a chore into a break. There’s even appreciably more cargo space for all of your luggage, with up to 38.2 cubic feet in the Mercedes-Benz vs. just 26.6 cubic feet in the BMW. While the BMW X6 excels, it never quite matches the 2018 Mercedes-Benz GLE. To find out more, contact us today. To start your ownership journey from the comfort of your own home, apply for financing using our secure online form. If you’re ready to get up close and personal with a new Mercedes-Benz, visit our dealership at 9250 Beverly Boulevard in Beverly Hills, CA.